St Francis is a church built in 1939, of a very distinctive non-Gothic appearance, and prominently located on Castle Road. A need for additional space had led to a decision to create this extension on the very visible south side of the building, rather than trying to tuck it away round the back. The judges were extremely impressed by the care which had been taken to make this choice successful, typified above all by the sourcing of bricks extremely similar to the original ones. By itself this could have been compromised if the workmanship had fallen short, but in fact similar care had been taken in the laying of the bricks, resulting in an addition which blends in with the original building in a remarkably seamless way. 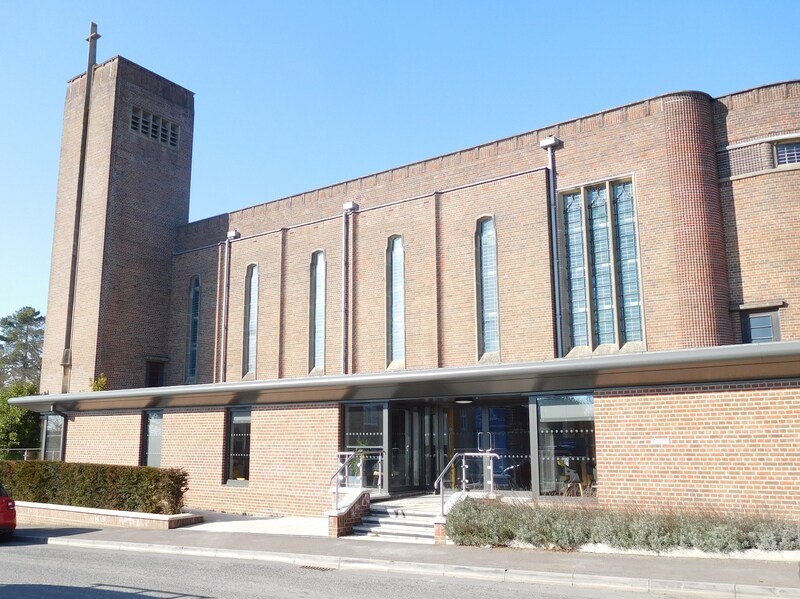 The principal impact of the extension is to convert a closed-off south aisle elevation, with almost no windows, to a much more open one, including a very welcoming new entrance, which the church previously lacked. The wrap-around windows at each end of the new building were felt to be particularly successful, not least in terms of the views out. The interiors had been well fitted-out, and the very obvious improvements to the church achieved by the scheme made the decision to give an award an easy one.